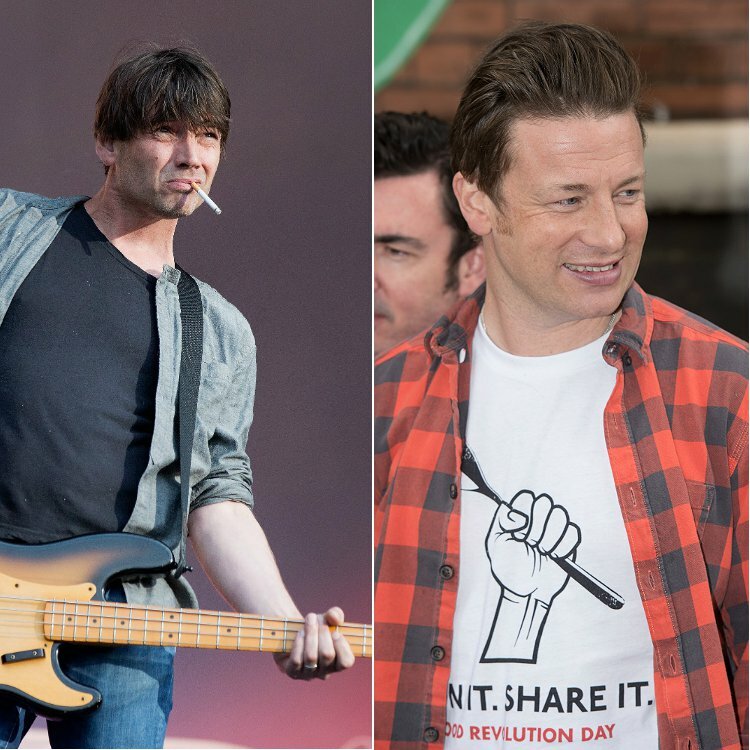 Alex James, bassist of Blur, performed a DJ set with TV chef Jamie Oliver during their Big Feastival event. The festival took place in Kingham, near Chipping Norton in Oxfordshire, over the weekend (August 28-30). 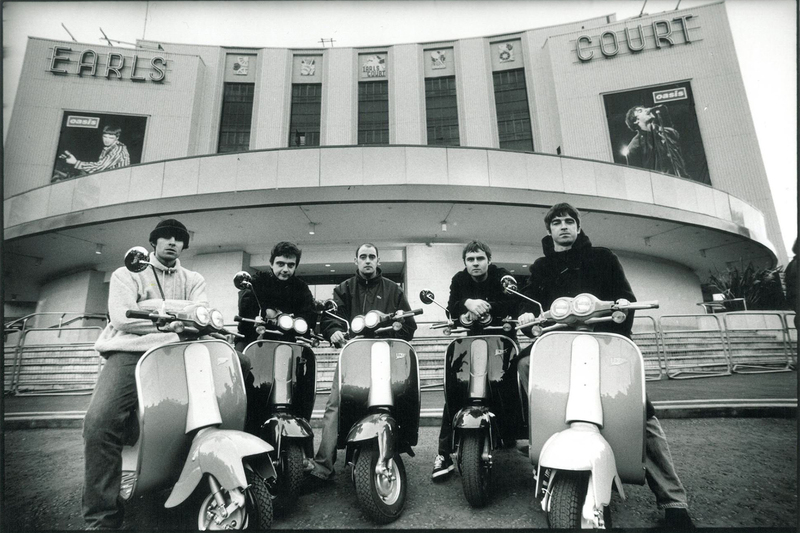 During his DJ set, James played Wonderwall by his band’s former Britpop rivals Oasis, with Oliver dancing and pumping his fists in the air.